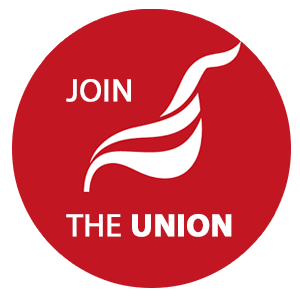 Are you a member of Unite working in in the voluntary or not for profit sector and in the London or the Eastern region? have a drink and light refreshments and build networks across the sector. We are delighted to have speakers from the Greece Solidarity campaign, as well as from the Unite Community membership. We have also invited Jeremy Corbyn MP and Sadiq Khan MP to give thoughts about what is happening nationally and regionally. There will be time for discussion and networking, and for shaping the future work of the Union around the not for profit sector. Let us know if you would like to bring information about a campaign you are involved in. The meeting is being put on by the Region’s Sectoral Committee and the lead officer for membership in not for profit organisations.